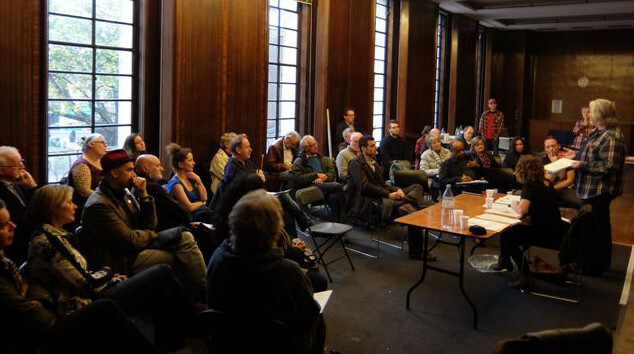 Hornsey Town Hall – das Kultur Rathaus? We enjoyed last week’s presentations by the newly appointed Town Hall operator, Piers Read of Time+Space Co.
A vision for a wide reaching place of creative enterprise is emerging, though the detail has (mostly) to be determined. He has a little time to pin things down though – the grand opening won’t be until 2020 (yes, it’s a 2020 vision). With Piers’ background in AV production and the creative industries the small business uses are a strong element in the model, and hopefully commercially robust. However some doubters are asking whether this means the ‘arts’ component is taking a back seat. Certainly some of the key public rooms previously earmarked as arts spaces are now simply desk and small office space – is this just a business hub with a venue attached…. 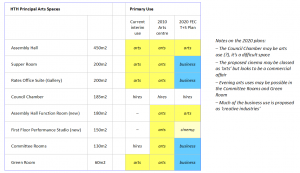 ….does the ‘arts centre’, as promised in two year’s worth of Haringey press releases, still exist? Or is it something different? Is it perhaps something where the components of arts, creative industries, restaurants and bars, and hotel create a development greater than the sum of its parts? A mini Kulturbrauerei for Crouch End perhaps? We’re not sure yet. As is evident the 2020 vision is very different from the original 2010 arts centre model. But we’re loath to be overly critical (after all we did propose a strong element of small business use ourselves). As people have repeatedly pointed out, it is almost impossible to make an arts centre work without public funding. Well, you can’t, so they’re doing something other. However, to strengthen the arts offer, we’d very much like to see a second, devoted, flexible space allocated – and we think the Supper Room can and should survive in this model. The Supper Room has proven to be the most flexible and valuable arts space in the building. It offers a useful size for commercial and private hires, wedding parties, club nights (at 200+ standing capacity), performance, music, comedy, etc. All with a built in bar. In the current plans this space is mostly lost and converted to AV editing suites. So, we’re suggesting this decision be reconsidered. Is it not possible, at the cost of 2 or 3 of the more subterranean hotel guestrooms in the basement (a basement with a variety of possible arrangements), to have both AV facilities and keep the Supper Room? In sum, we await the details of the 2020 vision with interest. 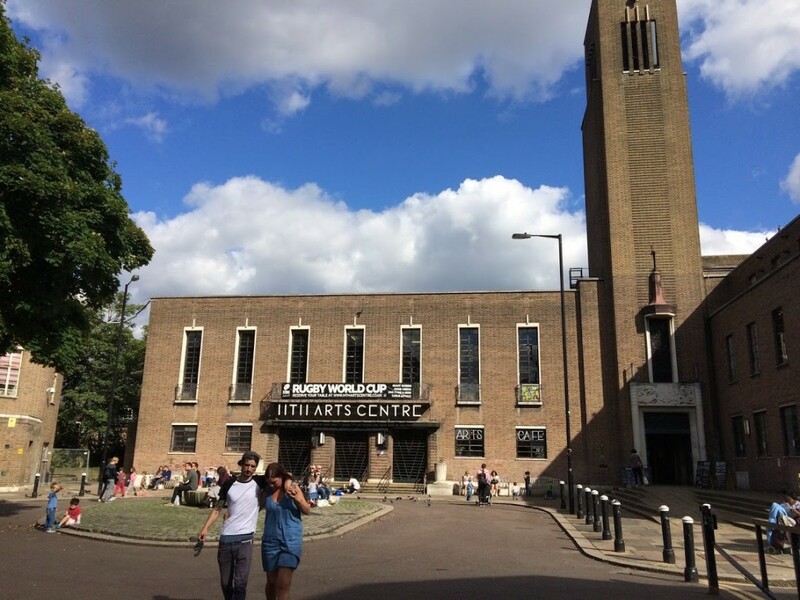 If it transpires that some of the current tenants of the meanwhile-use Hornsey Town Hall Arts Centre can find their way back to the building (and remain in Crouch End), all to the good. Better still if the scheme successfully includes a strong arts component with sufficient spaces and an arts guru in post, a champion for the arts to ensure that this element takes centre stage. Whether any of this dovetails with the definitions of ‘community use’ we don’t know – a question to be answered by future steering groups perhaps. If the downside is concern for the arts, the upside is a more commercially astute operation. For the building as a whole, clearly defined income streams are now evident – the hotel, food and beverage, and a creative industries hub. An operation that goes some way in answering persistent criticisms over viability (though still not without risk). And at the very least the much needed restoration is near at hand. The project goes before the local planning authority’s sub-committee on December 11th. We previously commented here, and here. The Forum has also suggested an ongoing community liaison group to work with the developer during the period of development. (1) What is an arts centre? Arts centres are not simply venues, nor are they theatres or primarily commercial entities. 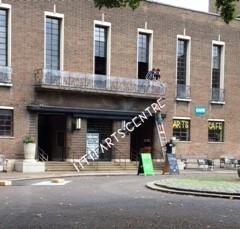 Definitions suggest “a building which provides a regular base for substantial programmes of activities in more than one art form”, including,– a programme and a policy for more than one art form; more than one space used for arts activities; and professional input into artistic and managerial leadership. (2) Does any of this accord with the requirements set out in Haringey Council’s original procurement? Well, actually, yes. No mention is made of an arts centre in the procurement objectives. As long as some community use and access is provided, then the form the business takes is open to interpretation. 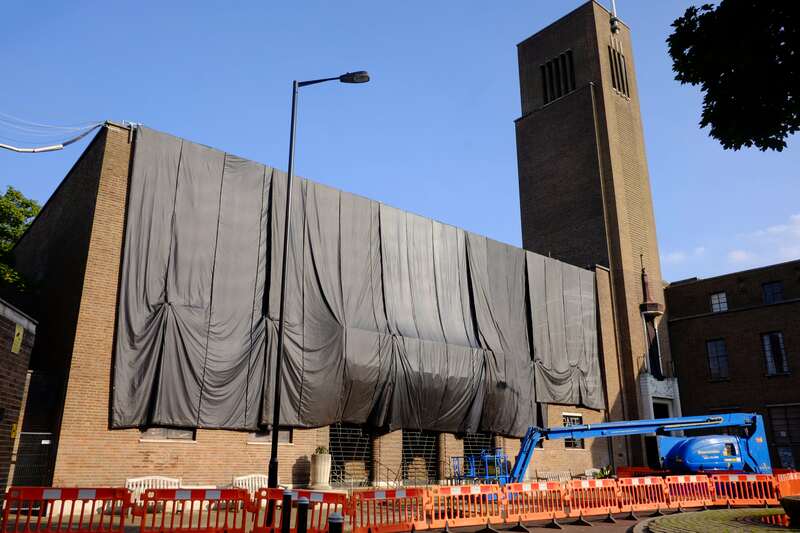 All the Council desired was to dispose of the building and secure a private sector solution. The frequent references to arts centres have simply emerged from press releases. you can see that the Supper Room is included in the Community Use Agreement, and this reflects the Council view. Therefore if it is converted into business space either it has to be available 60% of the time, or the agreement is broken. Even before it starts! The plans as shown indicate few spaces that are actually likely to be useable by community groups. The Supper Room was an important function room for that use. Some explanation. Is needed of this worrying proposal. The question becomes – are workspaces and facilities for small businesses classed as ‘community use’? FEC Time+Space clearly believe them to be so. Apparently this issue was much debated during the drafting of the community use agreement. I wonder if it was resolved to everyone’s satisfaction, or was it a fudge? Are the definitions down to pricing and open access? It would be interesting to know. The parties who negotiated the community use agreement were the Council, the developers, and the HTH Creative Trust. No one else, and certainly not the Forum, had any opportunity to respond prior to publication. 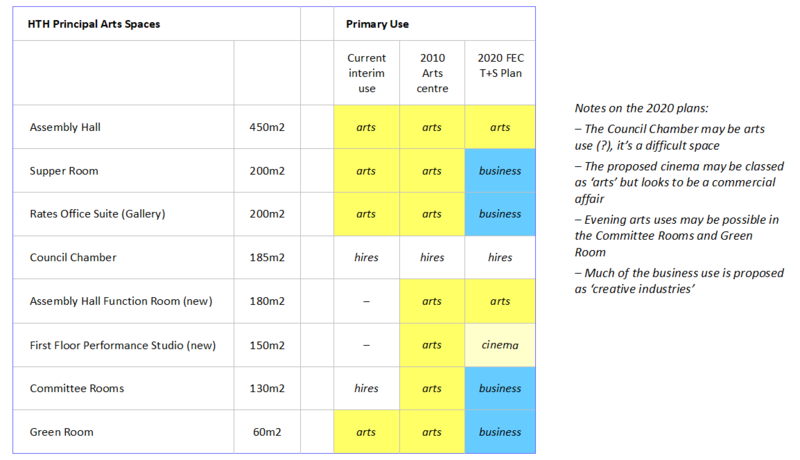 It’s very disappointing to see the proposal includes only two arts spaces. I agree that the Supper Room should remain as a flexible space. I also question the need for another cinema, now that we have six screens in Crouch End, and another multi-screen cinema coming to Finsbury Park.